Kick off your visit on the 6th (Tue): take in nature's colorful creations at Kirstenbosch National Botanical Garden, take in the waterfront activity at Victoria & Alfred Waterfront, and then see the interesting displays at District Six Museum. 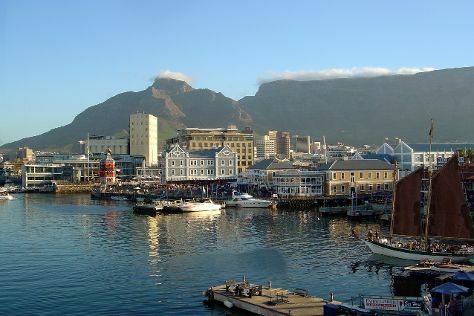 To find photos, ratings, and more tourist information, use the Cape Town trip itinerary website . If you are flying in from United Kingdom, the closest major airport is Cape Town International Airport. In August, plan for daily highs up to 21°C, and evening lows to 9°C. Cap off your sightseeing on the 6th (Tue) early enough to travel back home.